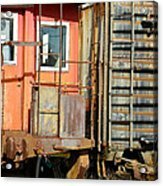 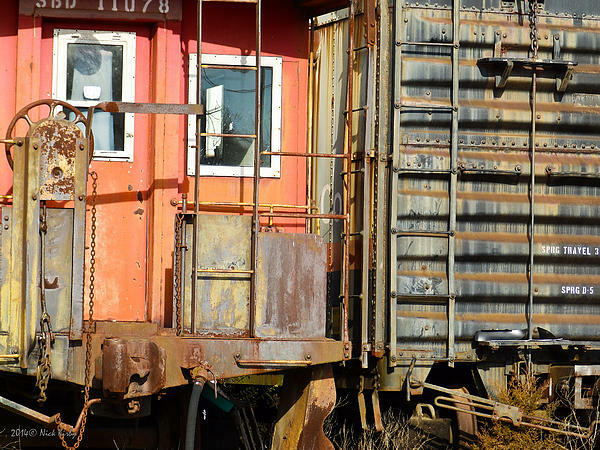 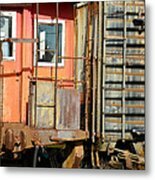 Congratulations, Nick, your pleasing photo of a caboose and box car has been featured by the Philanthropic Artists For A Cause Who Donate FAA Proceeds or Original Art group! 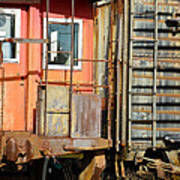 Thanks for your support of your local pound by FAA proceeds and photographic skills - liked! The verticals and horizontals made for a interesting composition!